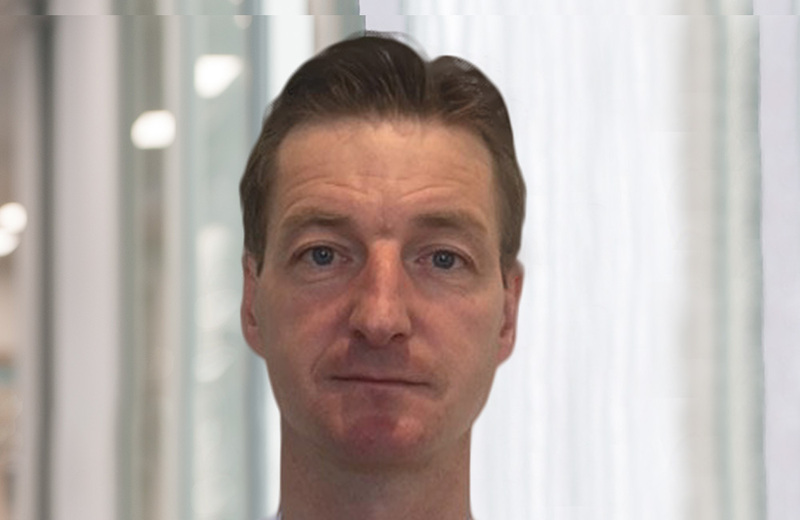 Adam Barron has been in European private equity for over 20 years, initially with Goldman Sachs and Warburg Pincus. He was then a founding partner of Bregal Capital in 2002, where he later became joint Managing Partner until he left the firm in 2014. He has been a specialist investor in financial services businesses for the last 15 years and has sat on the boards of various insurance, lending and asset management companies in Europe and elsewhere. He also worked part time for the Skopos Impact Fund, a social impact fund based in the Netherlands. Adam is now a partner in a new private equity firm based in London, which looks at equity investments in the £2m – £20m range per investment. Adam joined CDC’s Investment Committee as an external member in 2015, and focusses on transactions in the Financial Services sector.